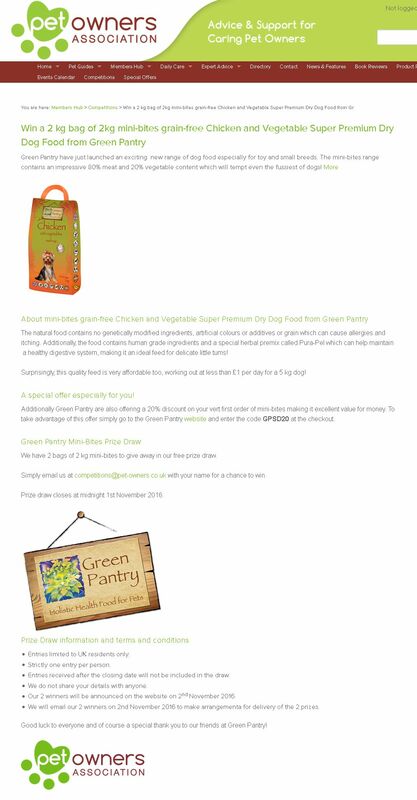 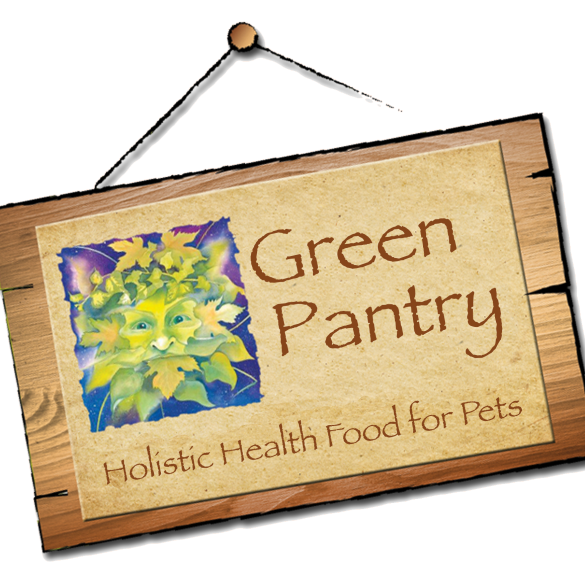 Palamedes PR was appointed by holistic pet food company Green Pantry to promote their brand and range of exclusive, luxurious products for cats and dogs. 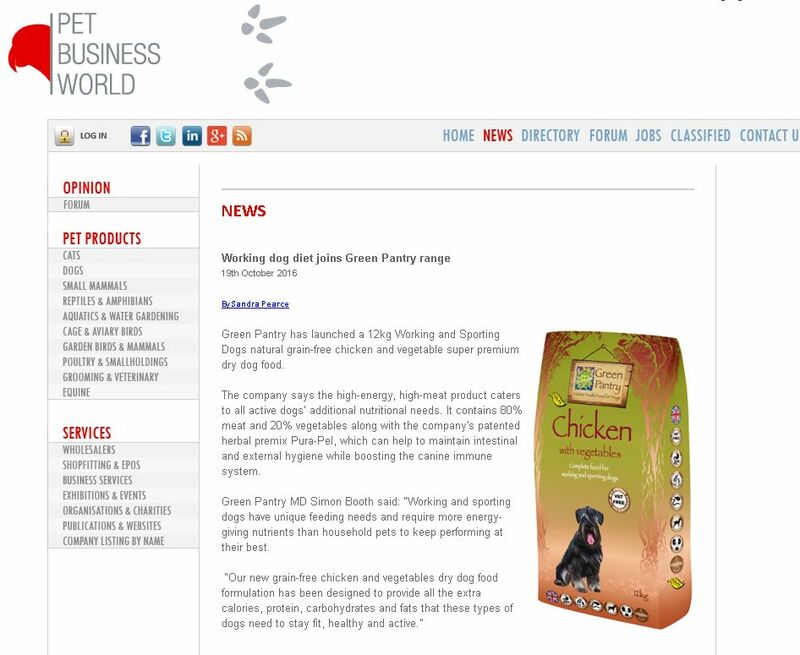 We were tasked with securing national, consumer and pet trade exposure for the company. 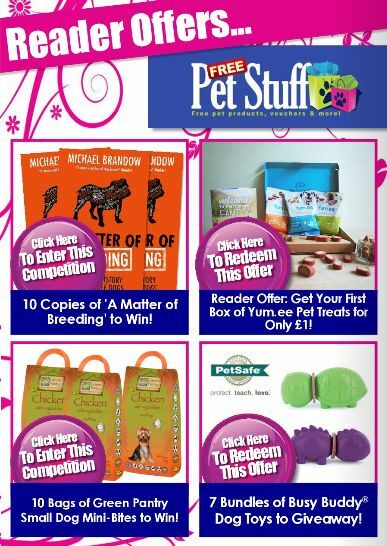 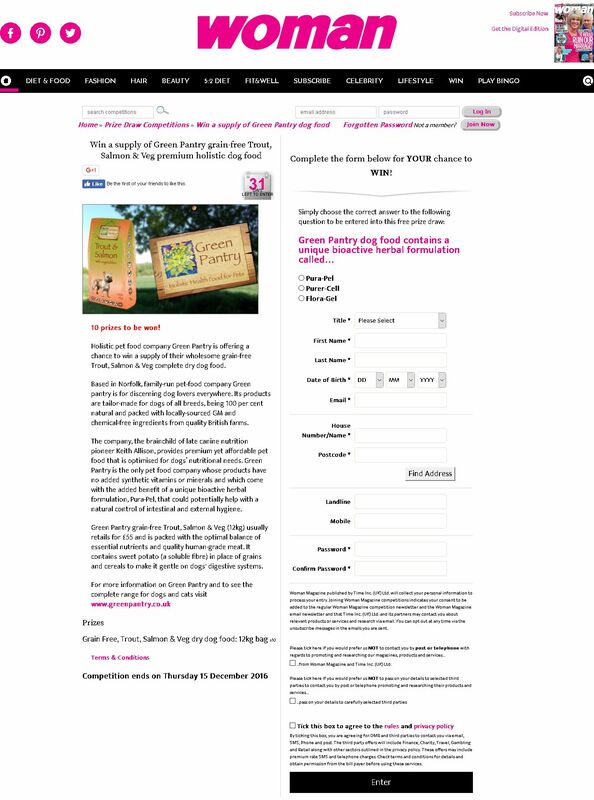 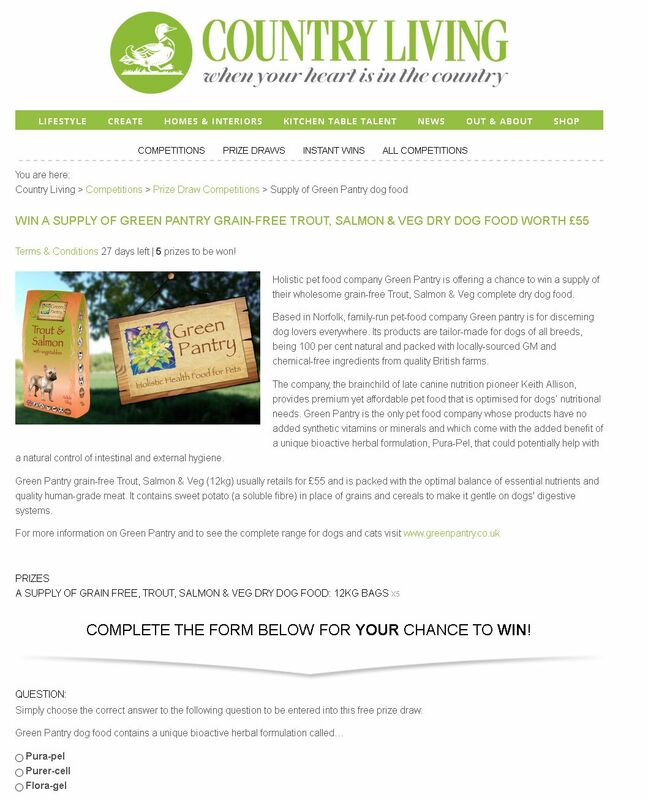 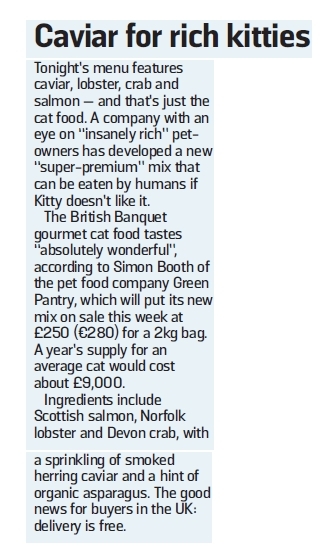 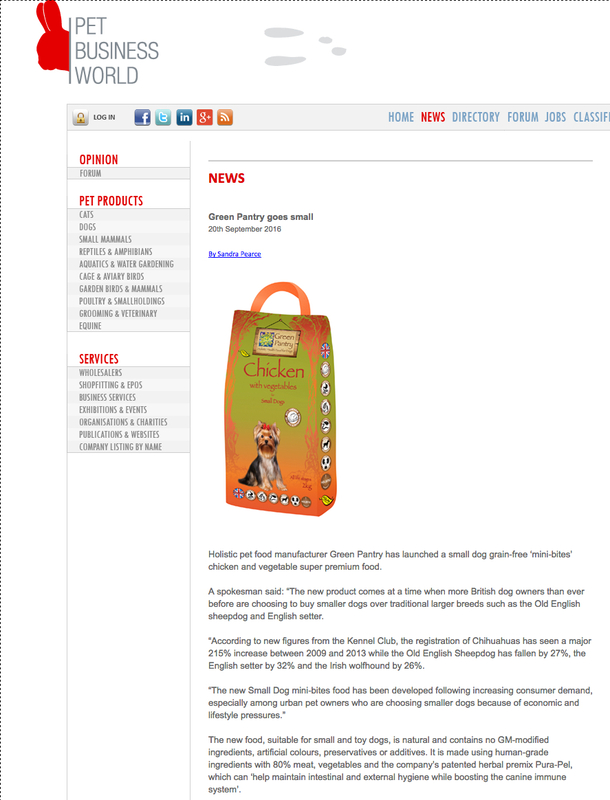 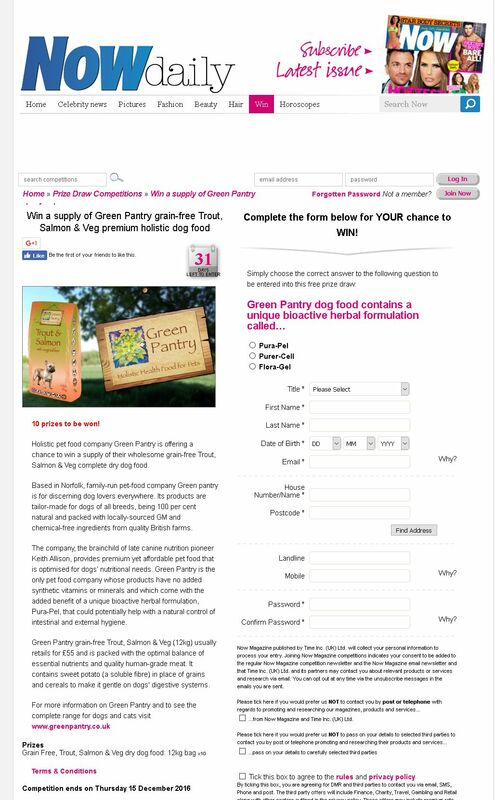 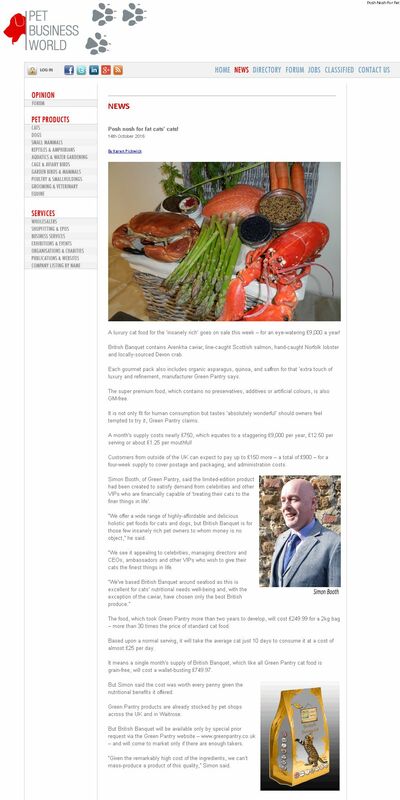 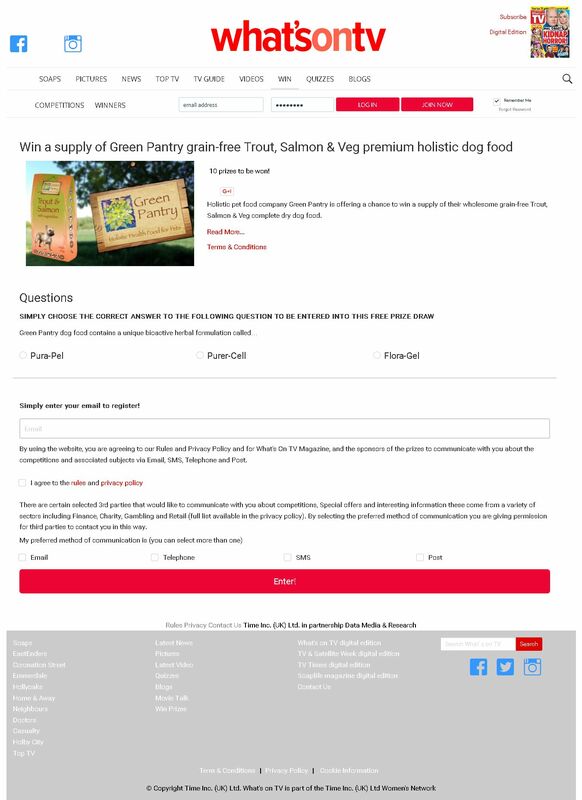 The Consultancy devised a number of national news stories to promote Green Pantry, including utilising research by the company into the habits of British pet owners, as well as focusing on new product launches and product placement through competitions. 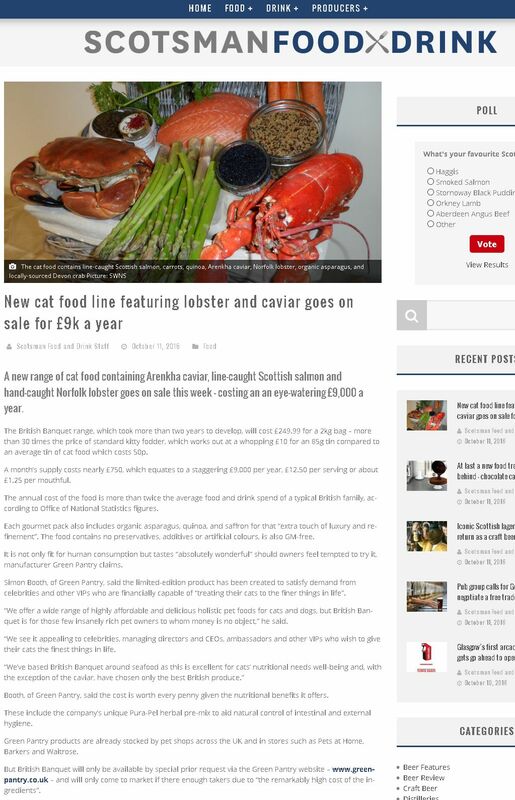 This consumer PR campaign secured major national and international exposure including the Daily Mail, The Sun, Sunday Times, Daily Mirror, Daily Star, Yahoo News UK and Forbes among others. 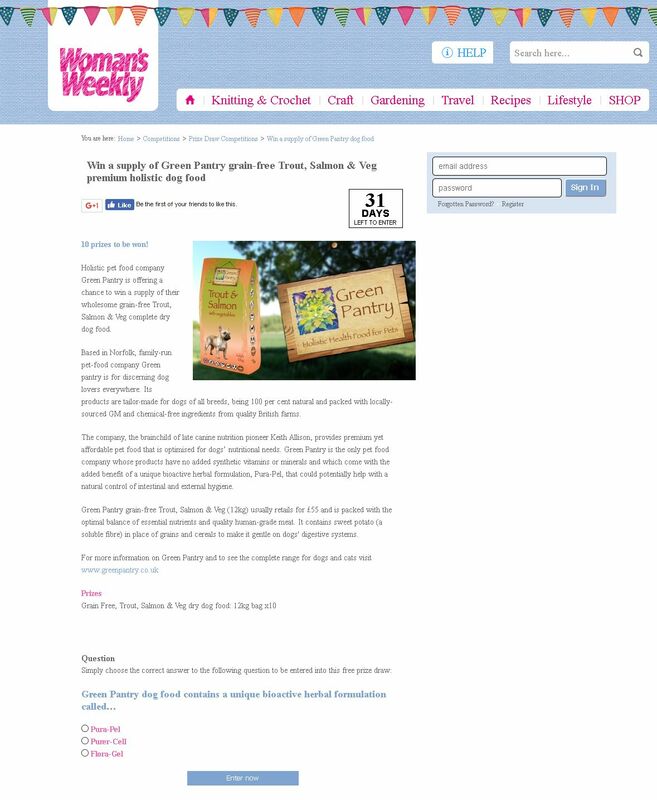 Each of the editorial products we created achieved 100% coverage with a combined reach of over 675million.